The film is a parody of the Star Wars original trilogy. 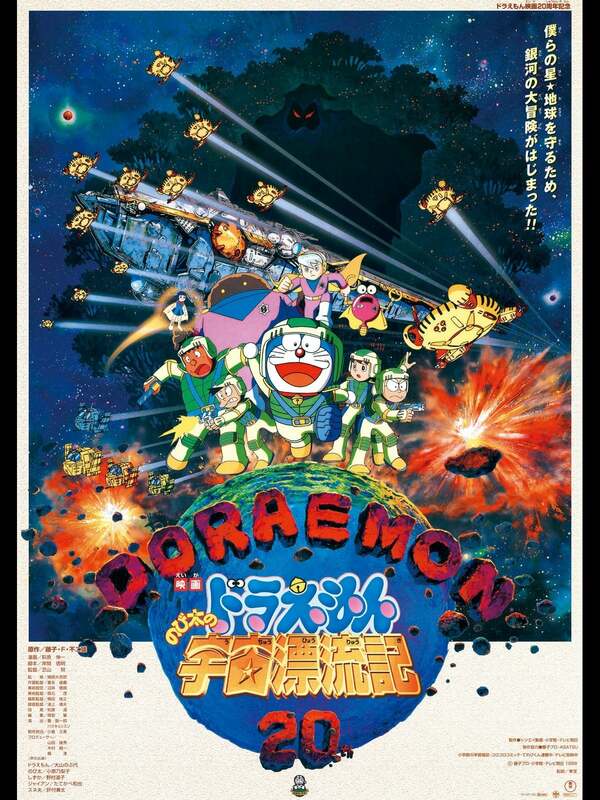 In the film, Doraemon and friends find themselves in an interstellar war where an army (based on the Galactic Empire) is trying to take over Earth. 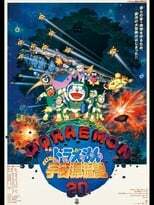 Of course, our heroes joins another army (based on the Rebel Alliance) to stop the antagonists.